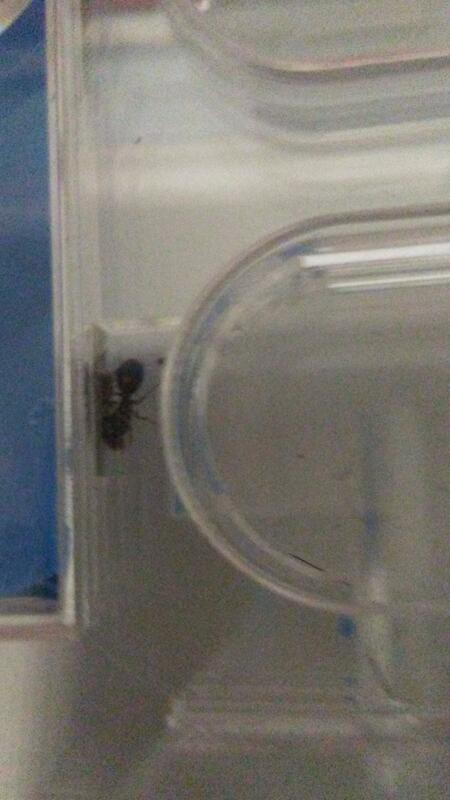 The AntsCanada Ant Forum's • New omni nest! Colony moving in! New omni nest! Colony moving in! So I received my omni nest on 12/19 (monday). 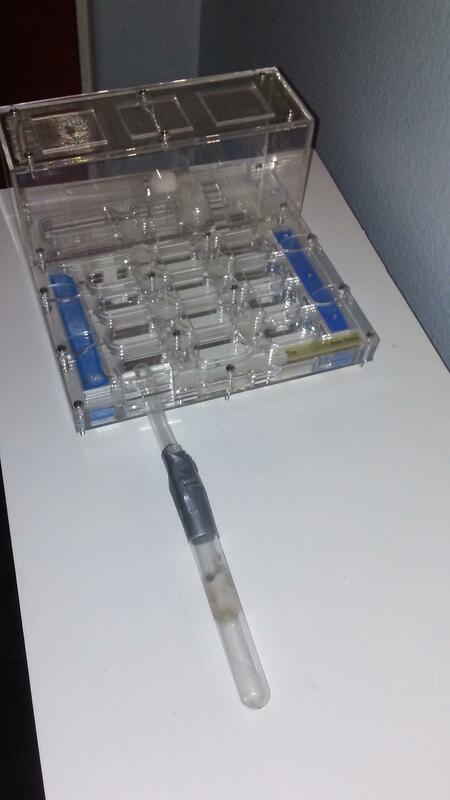 I immediately set it up, and attached a test tube with a solenopsis xyloni colony of about 15 workers. Until today they haven't even noticed it. Then I check again, and the queen along with some workers are in there! Re: New omni nest! Colony moving in! I love the OmniNest, my Crematogaster queen is in one. She is 1 1\2yr old this month. U can look at the post "Crematogaster Queens Without Eggs" and see a pic of them. I have them conected to a large outworld. Just trying to get them to hibernate.